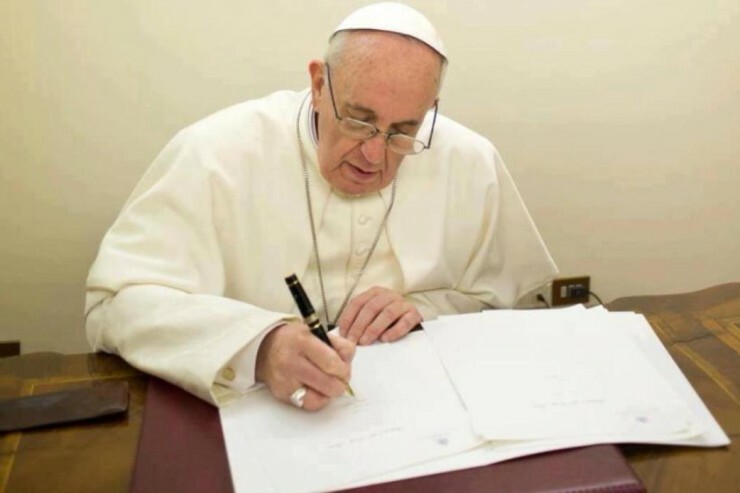 We publish below the telegram of condolences for the victims of the railway accident that occurred October 19, 2018, in Amritsar, in the state of Punjab, India, sent in the name of the Pope Francis to the ecclesiastical authorities and local civilians by the Cardinal Secretary of State, Pietro Parolin. Local officials say at least 60 died and dozens were injured. Saddened to learn of the train derailment near Amritsar, His Holiness Pope Francis expresses heartfelt solidarity with all those affected by this tragedy. With the assurance of his prayers for the deceased and those who mourn their loss, His Holiness invokes the divine blessings of healing, strength, and peace upon the injured and their loved ones, as well as the civil authorities and emergency personnel.